Having spent a lifetime cycling in his home country of Holland, Indian Pacific Wheel Race participant Jan-Willem Bobbink makes some fascinating and acute observations following three weeks riding across Australia. Take a listen to our interview with Jan-Willem here, and have your say as to what we need to do to improve the motorist / cyclist / car / bike culture here in Australia. Sign-up to receive the weekly email newsletter highlighting our best content. Neat and innovative, this is a beaut! 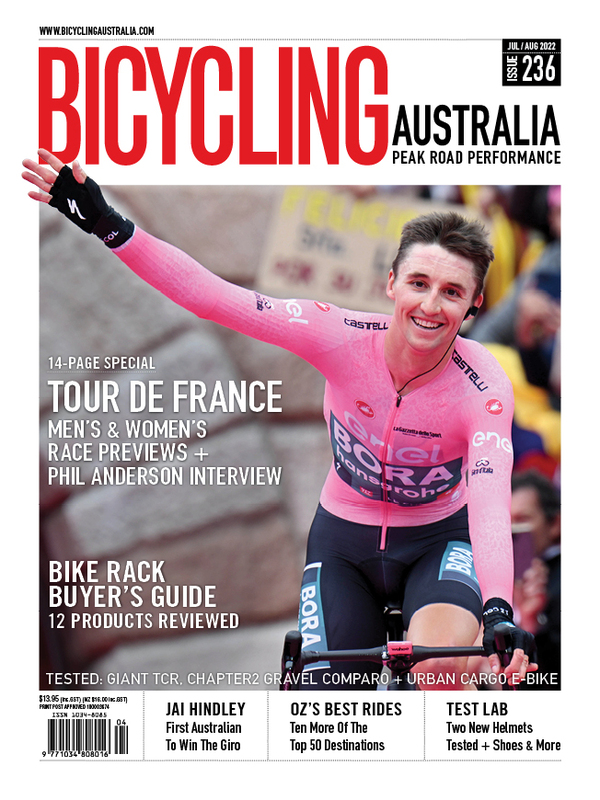 Bicycling Australia is the magazine of choice for road cyclists looking for high quality information and entertaining articles that will help them become better riders. Mountain Biking Australia is Australia’s premier off road biking title. 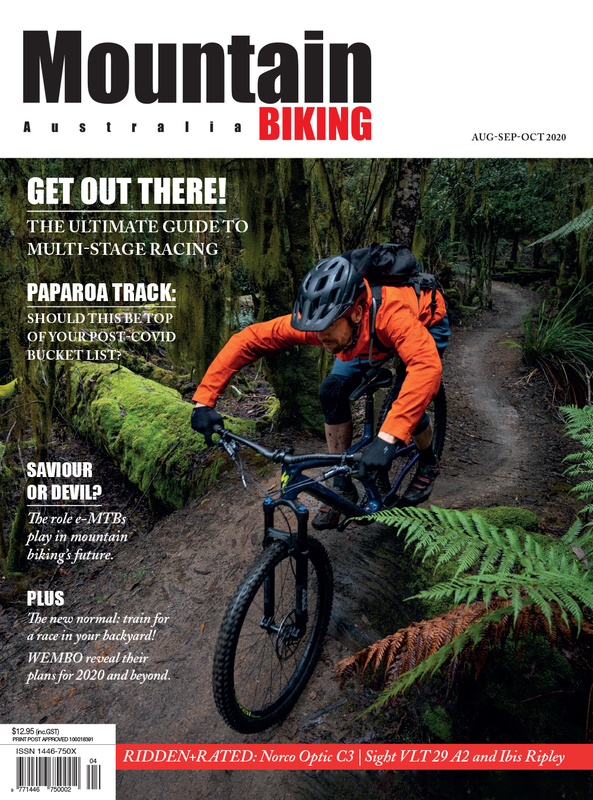 It’s the ideal magazine for enduro, trail-riding, cross-country and down hill bikers. 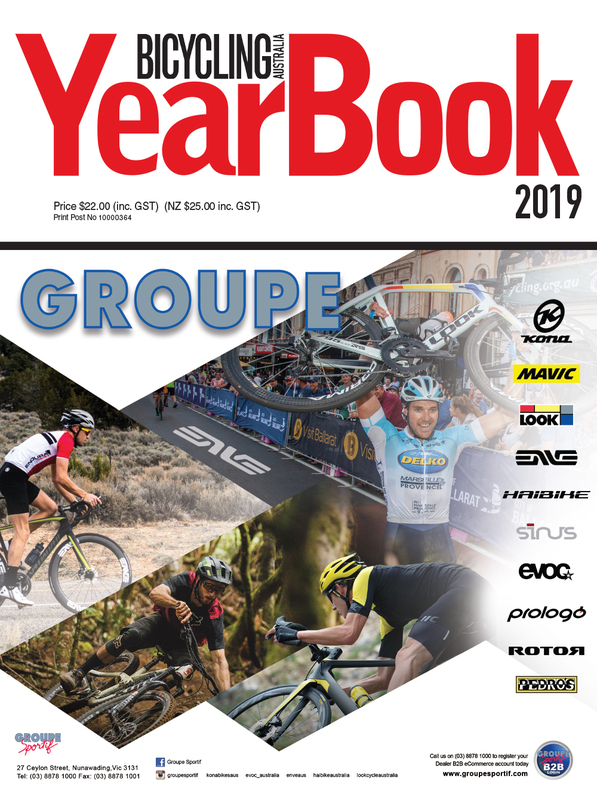 The annual Bicycling YearBook is the industry's ONLY directory of manufacturers, suppliers and services.